Here is a vegan pad Thai recipe that is a tad bit different than the standard Thai version you might be use to eating. This one succeeds in capturing all the flavors of your favorite pad Thai, but is completely raw and vegan. This means that you get to savor over a big bowl without feeling heavy and lethargic hours afterward because all enzymes are present to help with the digestive process. Pad Thai was always one of our favorite cooked foods of the past. But if you like to eat healthy, like we do, you might want to try to stay away from versions prepared in most Thai restaurants. Although quite flavorful, they are made with refined high glycemic sugars, trans fats, processed noodles and fried tofu with very little vegetables or real nutrition. No offense to the Thai culture or anything. 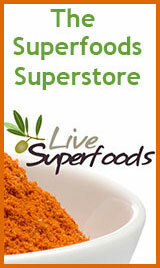 We love the culinary spices and flavors of Thai food, just not the other unhealthy stuff. 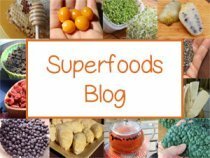 For those of you accustom to eating raw food or other raw vegan pad Thai recipes, we think you will especially love this one for some key ingredients that we feel really make it come to life. We've played around with different combinations over the years and this is the best pad Thai recipe we’ve come up with thus far. 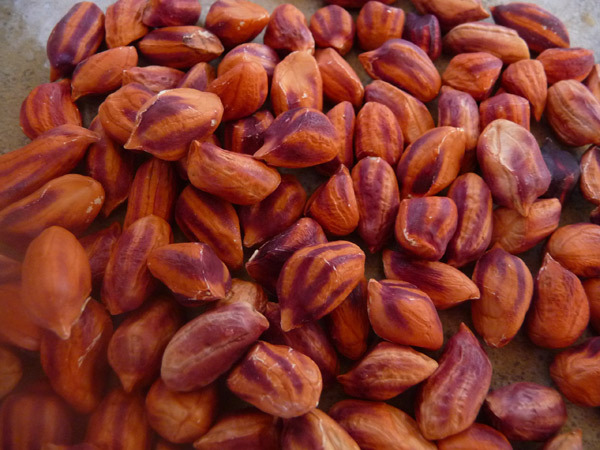 One of the special ingredients we like to use are real raw jungle peanuts to give it that authentic taste without the unhealthy side effects and toxins found in other peanuts. Not only are they raw, but they are also "wild jungle" peanuts to boot. 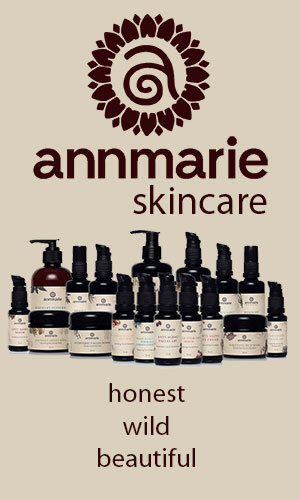 We have tried other brands and they just don’t really compare. 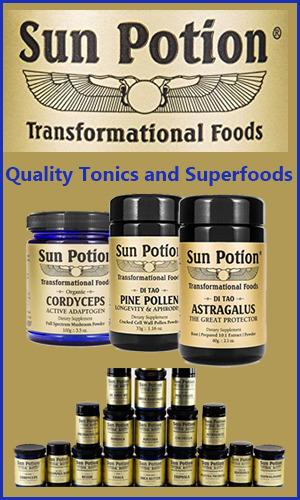 Some people who are allergic to peanuts, might need to use almonds or sacha inchi seeds instead. They are not quite as good, but safer to eat under these circumstances. 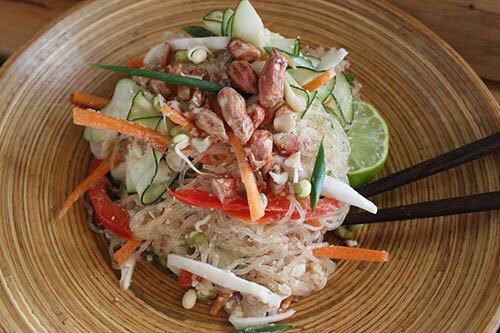 Another ingredient that simply is a must for any vegan pad Thai are coconut noodles. These are created by cracking open a Thai coconut and scrapping out the meat in long strips and slicing into thin pasta-like noodles. Using fresh coconut meat really adds a lot to the recipe because it gives it a thick and meaty texture that is a nice substitute for rice noodles and meat proteins. 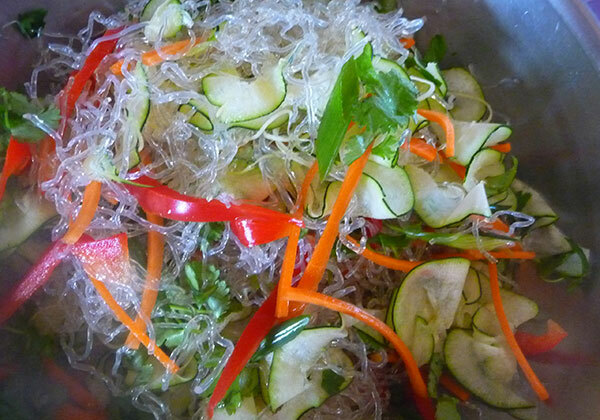 We also use kelp noodles (similar to my seaweed salad) by marinating them to soften. We have found it best to actually add the peanut sauce directly to the noodles and let them sit for a bit, adding in the rest of the ingredients at the end. We also add in low temp melted coconut oil after the noodles have marinated. Coconut oil gives it a fatty taste that is common in most pad Thai’s without the overly greasy coating acquired from highly heated vegetable oils. This oil is a good fat and far better choice than any other oil because of it's many health benefits. In addition, coconut sugar is also another excellent ingredient to use as a natural sweetener in this recipe instead of refined high glycemic sugars. Because no cooking is involved it is fairly easy to prepared with no greasy pots and pans to clean up afterward. So instead of boiling noodles and frying up a peanut sauce, you will be spiralizing, slicing and grating your veggie noodles and using a blender for the sauce. 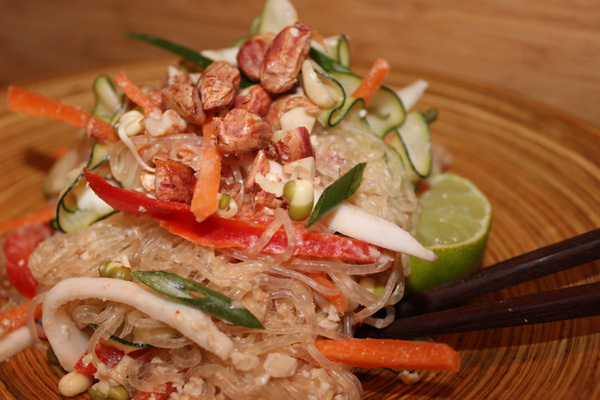 One of the good things about this vegan pad Thai recipe, and raw vegan recipes in general, is that they are also delicious the next day as a meal because they retain more of their freshness and nutrient content. I like this amount of sauce because it doesn't overly coat the other ingredients, but you can always double it if you want it extra saucy. You can cut and slice or use a potato peeler to make the noodles for your vegan pad thai recipe, making sure to cut them into long pasta-like strips. 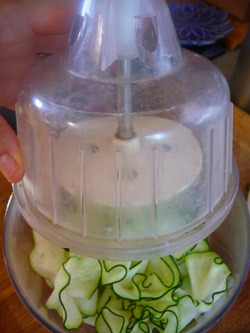 We also use a spiralizer tool (see pic) to create more of a noodle like effect. They are a great kitchen device to have around for making pasta out of many vegetables. 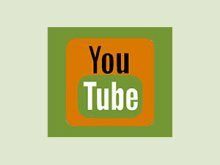 Another nice tool to have on hand is the mandolin slicer for making thin vegetable strips. It also comes in handy if you like to make dehydrated veggie chips. 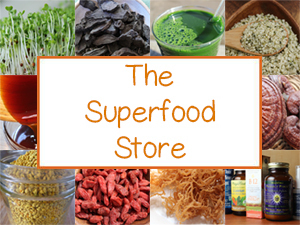 Rinse kelp noodles and strain. 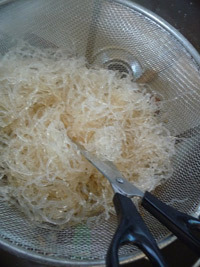 Cut the kelp noodles up a few times with kitchen scissors, otherwise they can be too long. 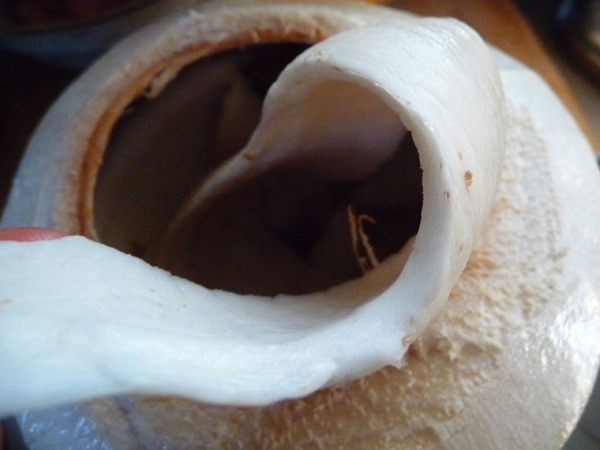 Open your coconut and strain out the coconut water. Make your pad Thai dressing using everything but the coconut oil. Massage the dressing into the kelp noodles. To make your zucchini noodles, I use a spiralizer on the thick noodle setting. To make the carrot you can use a mandolin slicer. Or if you don't have either one of these kitchen tools you can simply cut the veggies into thin long strips or use a potato peeler to get a noodle like effect. Spoon out the coconut meat into long strips (see above pic), and cut lengthwise to form noodles. Add the melted coconut oil and all other veggies to the marinated kelp noodles. One of the toppings we like to make ahead of time, whenever we are dehydrating other foods, is candied peanuts. 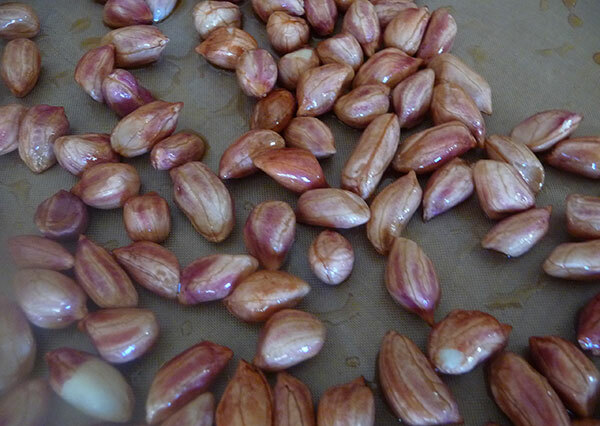 To do this, soak raw jungle peanuts, strain and marinate them in coconut nectar, coconut sugar and sea salt. Then, dehydrate on medium high for about 24 hours, or so, until crunchy. They also make a great snack or as a topping on salads.